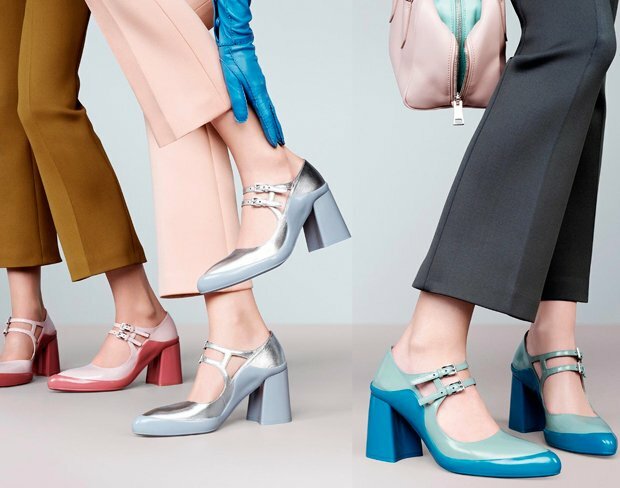 We know them in their classic version with a heel, but this season are the patterns flat to having invaded the collections designed by various fashion brands: the mules , open heel shoes we had already learned to appreciate the last year, reinvent themselves and back in our shoe rack in a new novel variant. 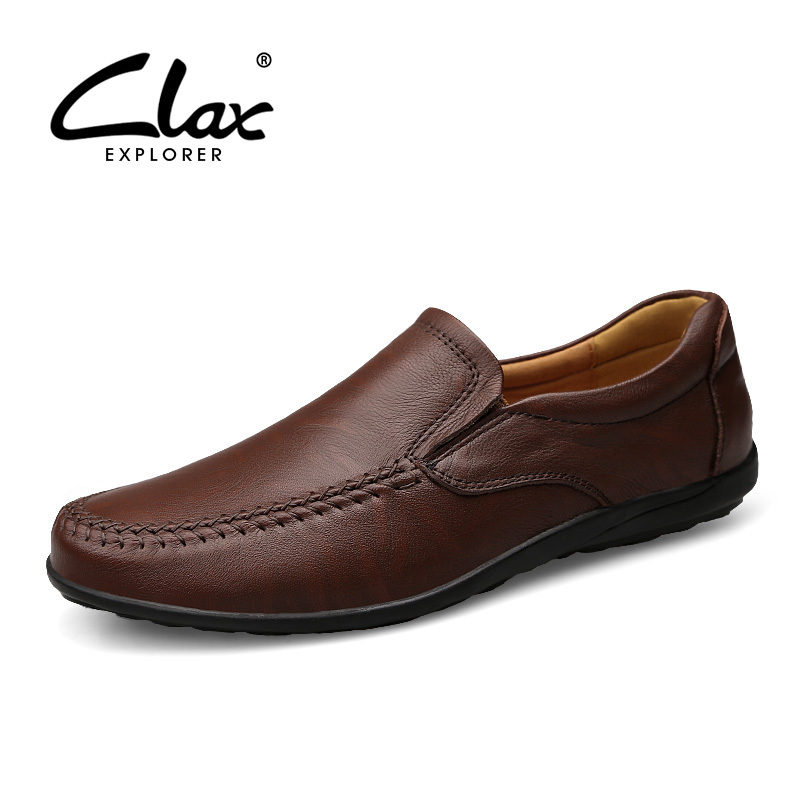 you can not say that they are beautiful to look at even less that they are the most feminine shoes in the world, but the advantage is that they are certainly more comfortable than those with high heels. This new trend is making argue, but already has many fans, especially among it girl and fashion bloggers who are always attentive to the latest news and always ready to experiment with any new trend. The lovers of the simple and elegant footwear horrified before this new trend but, like it or not, the flat mules are the must-have shoes this spring and summer! Let’s find out some of the models proposed for this season! Super expensive proposals from big names . Most of these are out of our reach, but to have an overall picture and understand what are the most popular models of the moment, it may want to check out the latest news. There are flat mules embroidered Derek Lam (€ 903.31), those with fringed signed Ranked # 21 (520 €), electric blue ones Mansur Gavriel (410 €), those in suedePierre Hardy (450 €) those leather Phillip Lim (500 €) and those of paint Giuseppe Zanotti (€ 475). 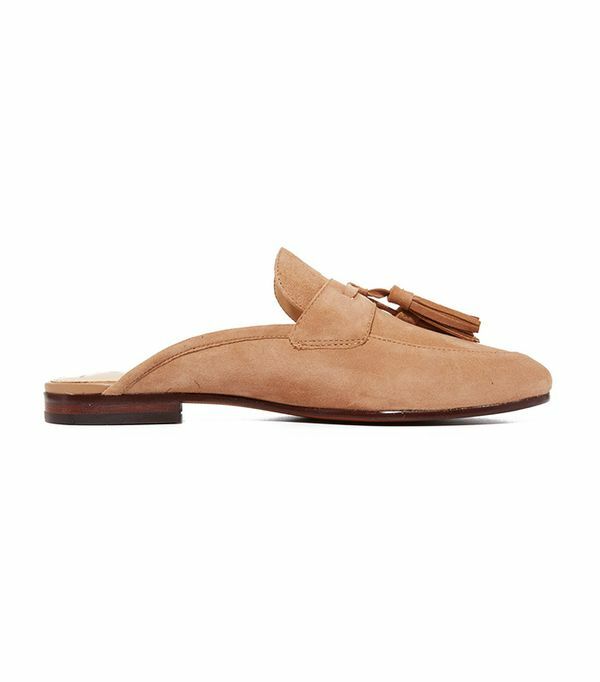 Interesting flat mules for & Other Stories which proposes declined models in a variety of colors and materials are affordable (from €75). To spend even less, just point on the proposals of the usual fashion chains low cost. The models Asos, H & M and Zara in fact not exceed 50 €. 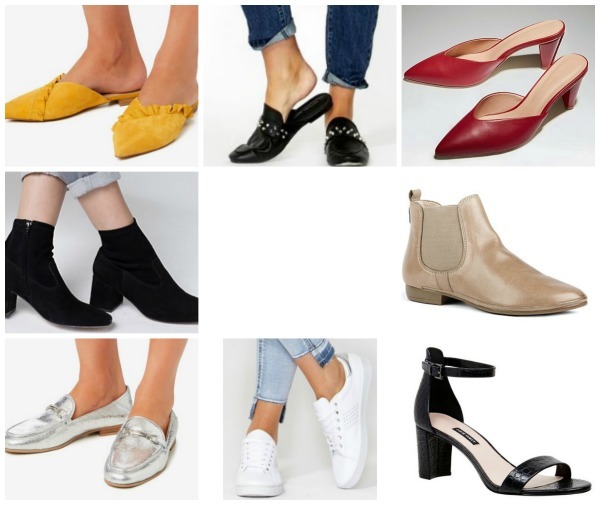 Trendy Women’s Shoes 2017 Nordstrom Anniversary Sale for Fall!